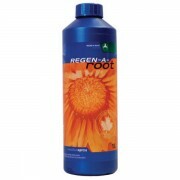 Just add 1ml Regen-A-Root litre of nutrient solution at every solution change and top up. 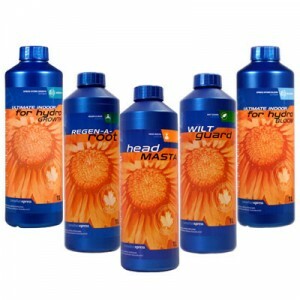 It should be used in every system from cloning to harvest for unrivalled results. 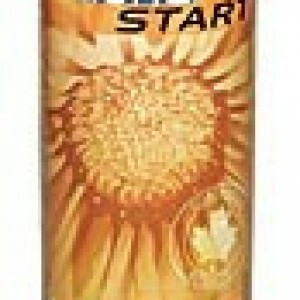 At Canadian Xpress, our scientists have isolated the battery of chemicals that the plant manufactures to defend itself. 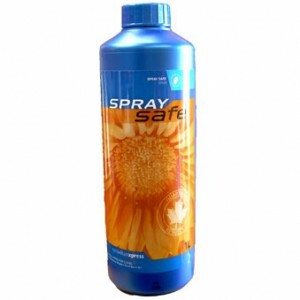 We have encapsulated these chemicals in a liquid formulation and when this is used in your nutrient solution they have the same effect as the plant’s own defences and the result is healthy plants. This approach is known as Induced Resistance. 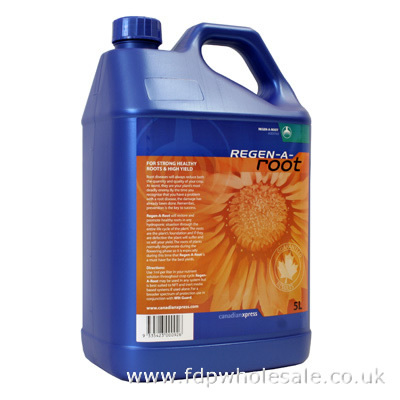 If you want to look after your roots zones then consider Regen-A-Root as the best product for that job. Why look after roots? The roots are often “out of sight; out of mind” and easy to forget because you don’t see them. Too often things will go wrong in the root zone before you realize but with Regen-A-Root, you can grow with confidence. 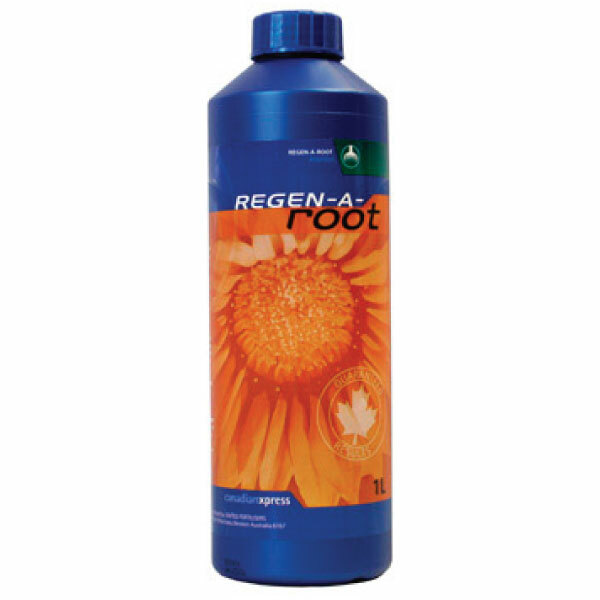 Regen-A-Root will look after your root zone so you don’t have to. You don’t have to worry about any root problems throughout the entire growing cycle.